Nixie Tap campaign is live! The campaign for the clock from this topic is now live! 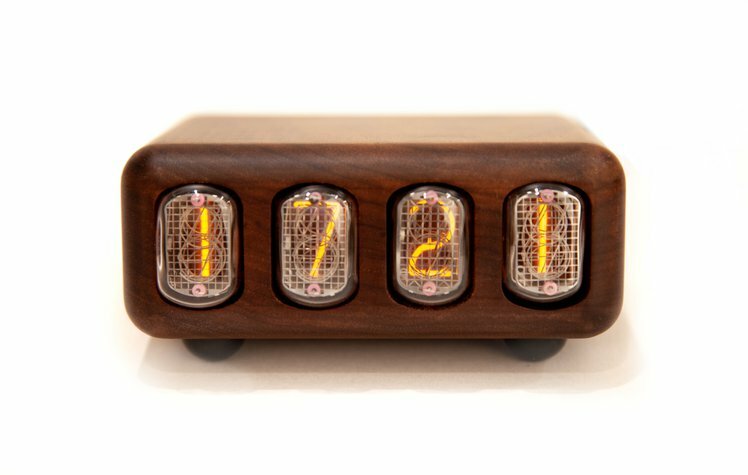 My goal, when designing, was to have a minimalist Nixie clock, with premium materials: walnut and wood. The production files are on Github repo, and more info is on Hackaday.io page. Still need to make instructions for transformer winding though.